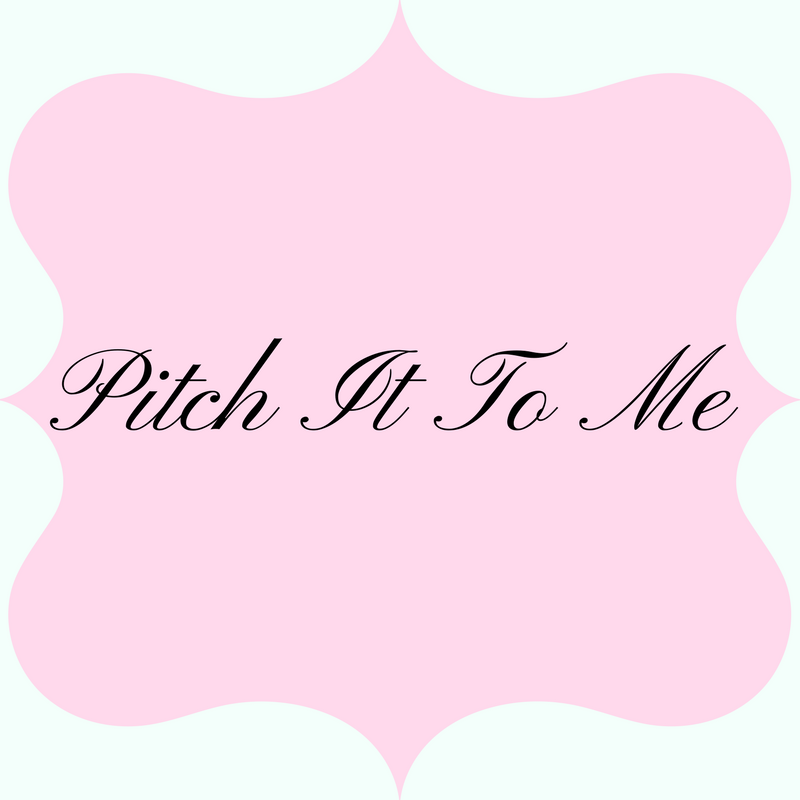 #MichaelPhillipCash & #Instacandi #Giveaway - 5 Winners! It is not wise for me to eat sweets right now. I just ate just a little smuggen of a praline though. I feel that maybe I shouldn't have. But come on, it's late and a girl just need something other than the taste of bananas! Do you think you consume too much sweets? Or do you just have a little treat every now and then. However, reading and candy go well together. Just ensure you have a divided amount, because when you are reading, you can forget you are eating and consume too much of everything! Here is something great! Award winning author, Michael Phillip Cash is teaming up with Instacandi to give you what you've been craving. 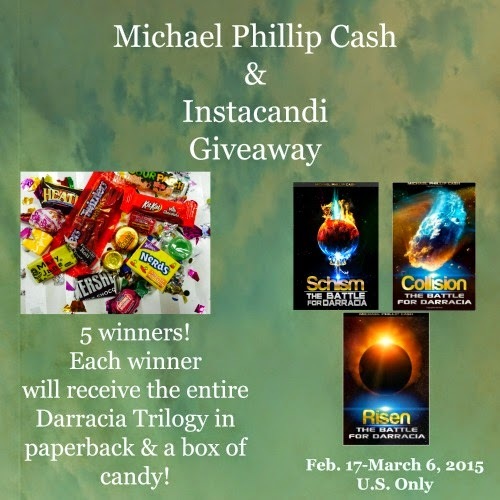 He is giving away to five, YES 5, readers his Darracia Trilogy on paperback along with a box of candy from Instacandi. How cool is that! 1. Shipping package. They use colorful padded envelopes to ensure your INSTACANDI does not get crushed during delivery. 2. 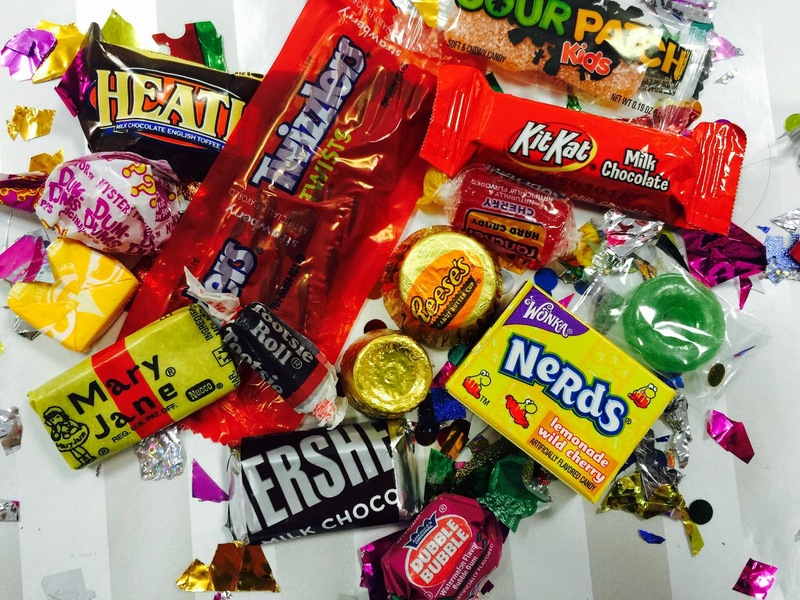 The INSTACANDI ranges from old-time favorites like Mary Janes and Tootsie Rolls to Snickers, Milky Ways or Jolly Ranchers. They stock 100's of different INSTACANDIS! 3. All INSTACANDI is wrapped up in a nice clear package, accented with themed confetti, depending upon the occasion. 4. They will also include your custom message hand-written on a themed card that you add at checkout. 5. Best yet, each yet is the same price no matter how many boxes you order. Dislcosure: This giveaway was arranged by Away We Go Media on behalf of Instacandi and Michael Phillip Cash. JamericanSpice was asked to promote this giveaway and received a promotional item for the post. I would like to have the Sorry Sweeties package. I like the Thankful things candy box. Today I like the Birthday Bits package. I Heart U is pretty cute. The Mindful Mix looks nice. The St Patricks Day Delight appeals to me. I would like Sweet Treats. I like the Sweet treats. Today I will pick Birthday Bits. I like I heart U.
I love the Sorry Sweeties. 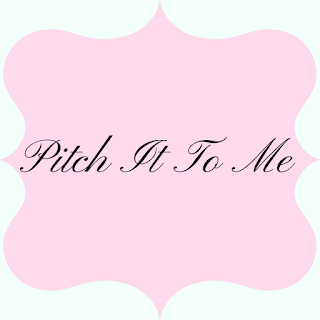 My 2015 wish is to be successful working from home. The St Patricks Day Delight looks great. I think I would want the Thankful Things candy box.